Learn EVERYTHING you need to know to ensure you only trust an adviser whose interests are aligned with your own, and who is a professional fiduciary NOT a salesperson. What qualifications, experience and regulation should you look for in a financial adviser? Will your adviser lock you into contractually binding investment periods where you have massive exit penalties? Does your adviser construct your portfolio according to your specific needs? Does your adviser get paid a hidden commission or a transparent fee? Is your adviser a trusted fiduciary - or a self-interested salesperson? 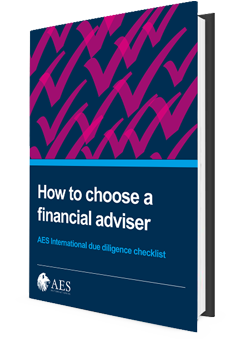 Is your adviser authorised to give you advice? Are their qualifications worth the paper they are written on! Is your adviser's firm regulated by a proper financial regulator such as the UK FCA, the Dubai FSA or the US SEC?